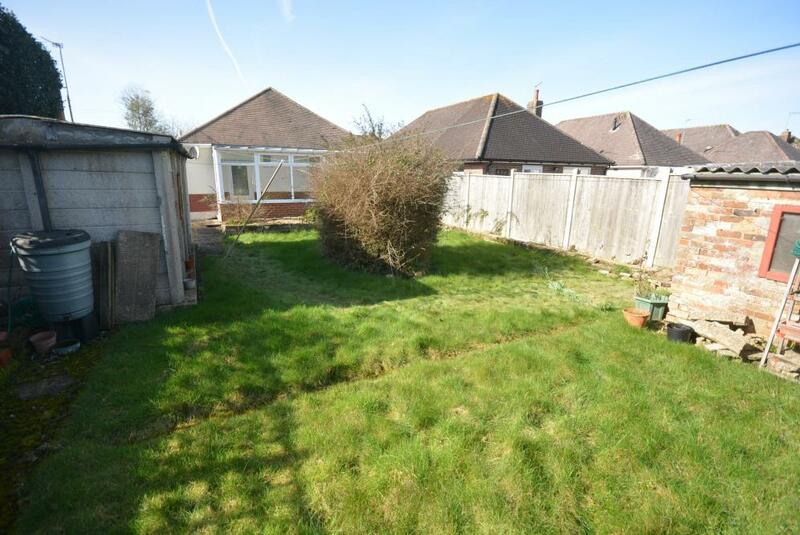 An older style three bedroom detached bungalow with driveway and garage and good size rear garden in need of some updating and modernisation situated in one of Wimborne's most sought after residential roads. 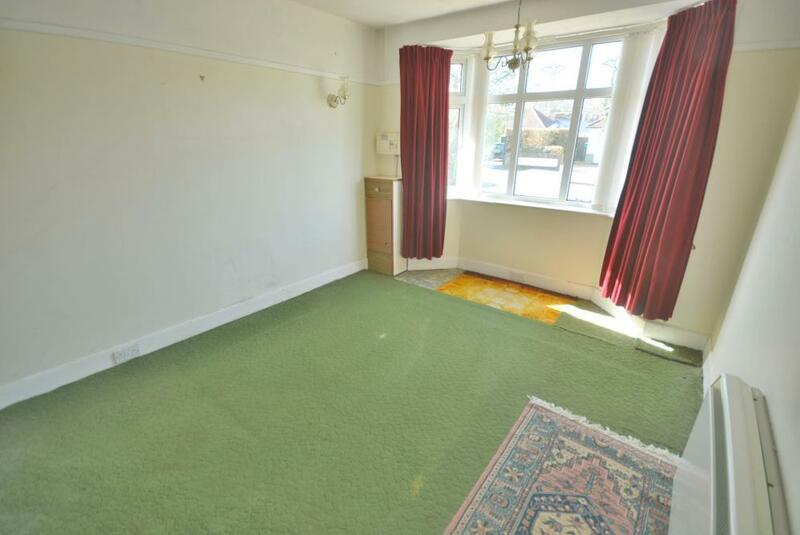 The well planned accommodation is approached via an entrance porch with double glazed front door leading through to a good size reception hall way. 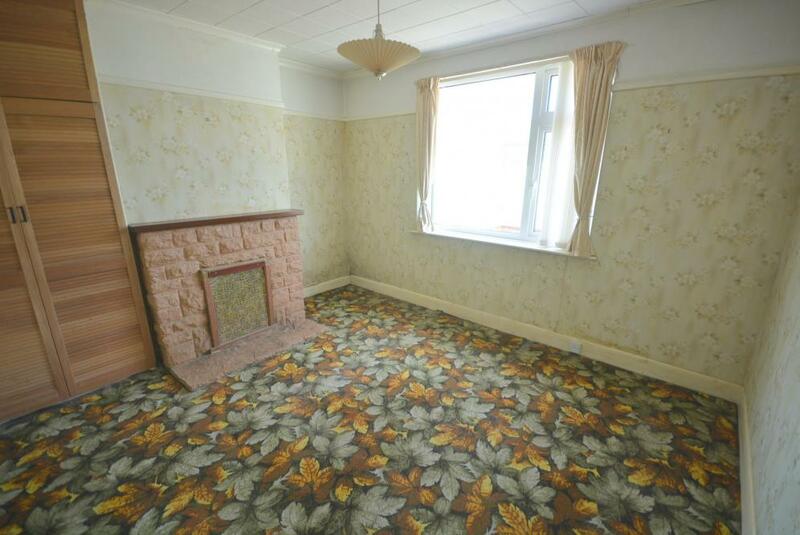 Doors lead off to a sitting room having a front aspect bay window. 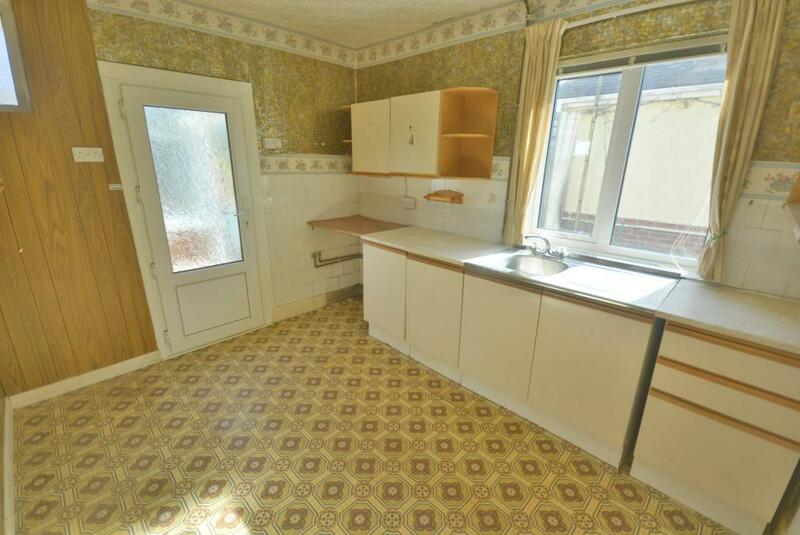 The kitchen which is in need of modernisation has a range of base and eye level units, side window and door through to the sun conservatory. 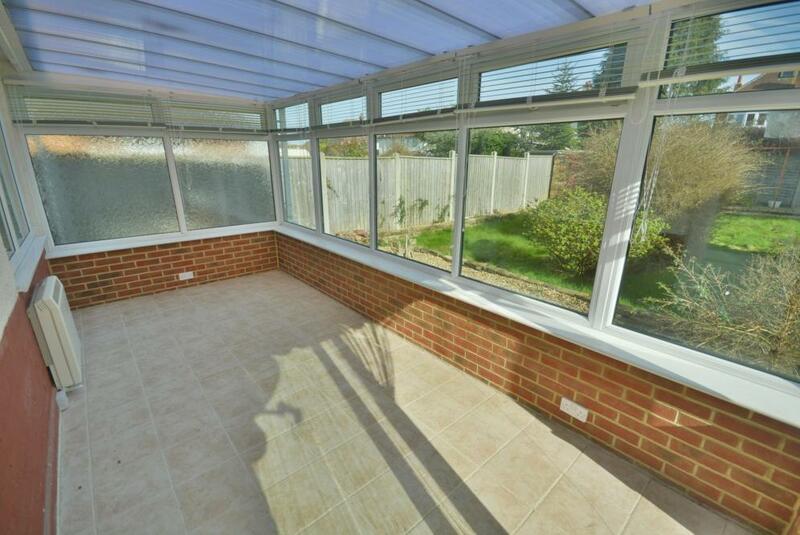 The sun conservatory has part brick, part UPVC construction with rear aspect window and patio door leading to garden. 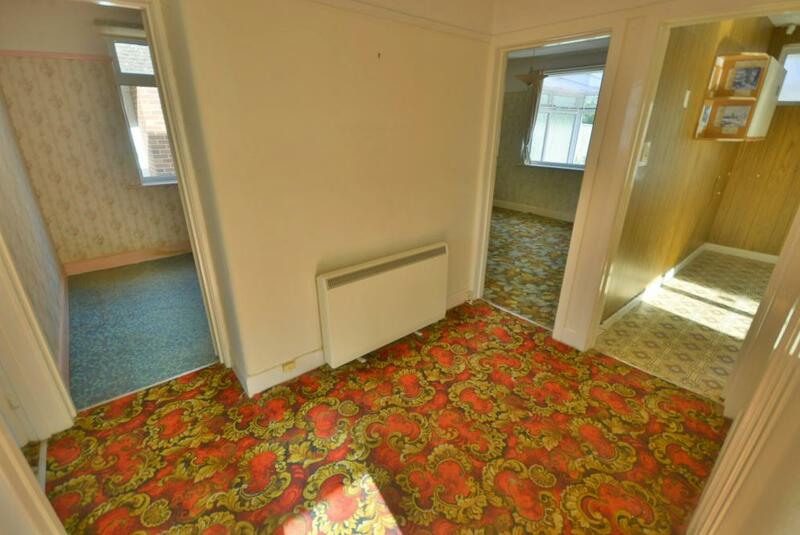 There are then three bedrooms, the Master bedroom having a front aspect bay window, bedroom two/dining room housing the airing cupboard and having a rear aspect and bedroom three benefiting from a side aspect. 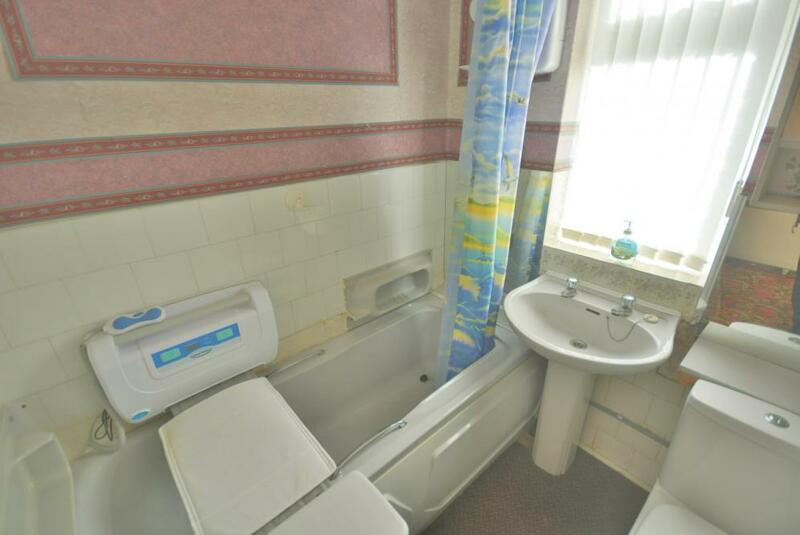 The bathroom is also in need of modernisation having a three piece suite. Outside. The front garden is laid to shingle with a driveway giving off road parking for a number of cars leading to the garage. 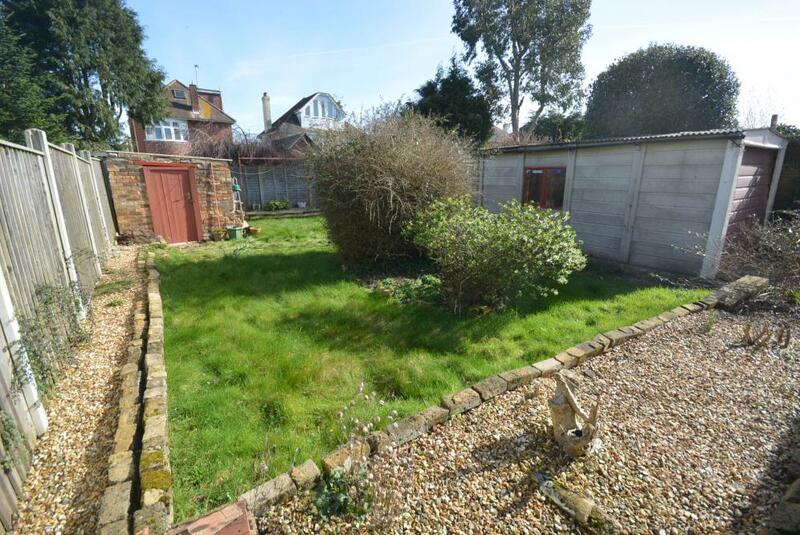 The rear garden is laid to lawn with shrub and flower border and at the rear of the garden is a brick built shed. 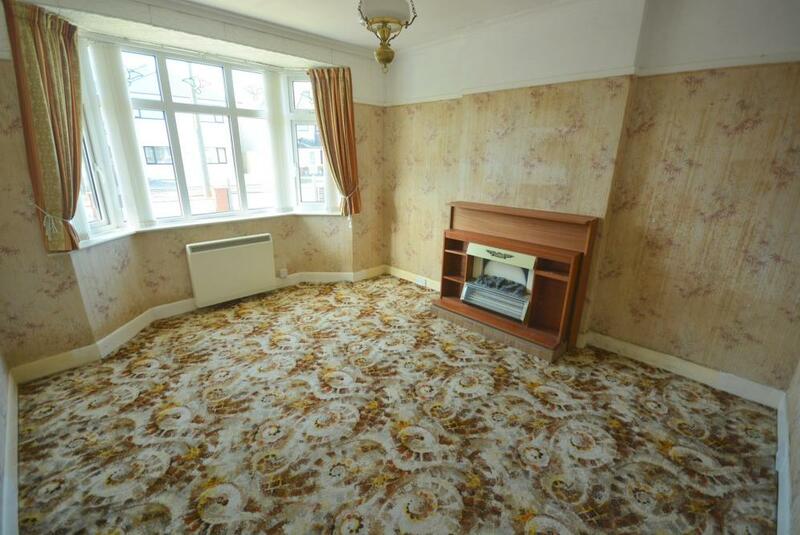 The property benefits from double glazing, electric heating and is offered with no forward chain. 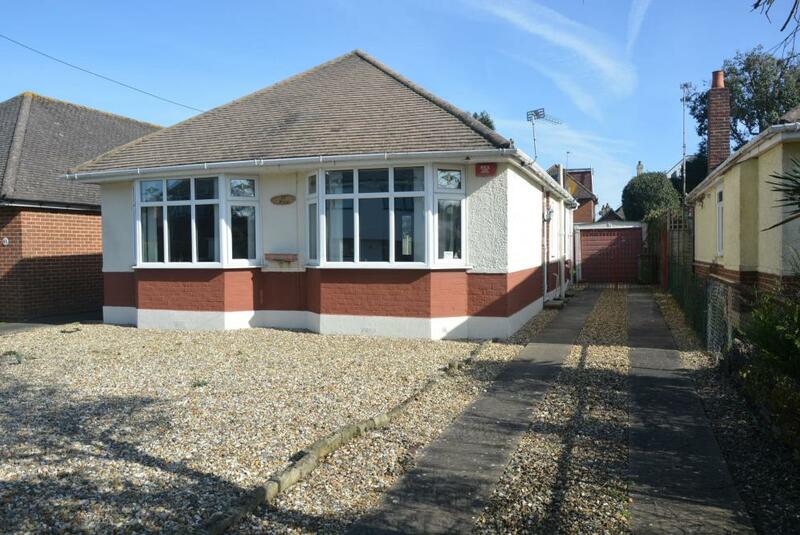 Merley Ways is a popular and quiet residential road approximately three quarters of a mile from the town centre of Wimborne where coffee shops, shops, restaurants and the popular Tivoli theatre can be found. There are delightful walks along the river Stour and good local shopping facilities and doctor's surgery in nearby Oakley.